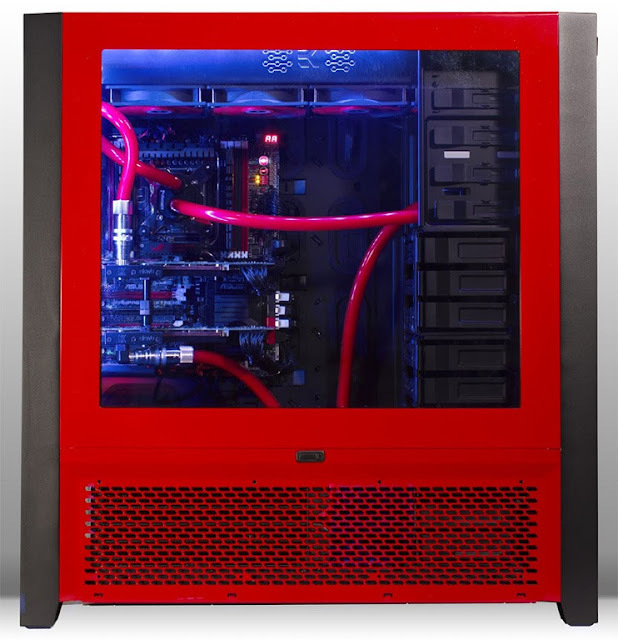 Like the Obsidian 350D chassis, the Obsidian 900D, supposedly the best Corsair case yet, debuted with a black paint job. 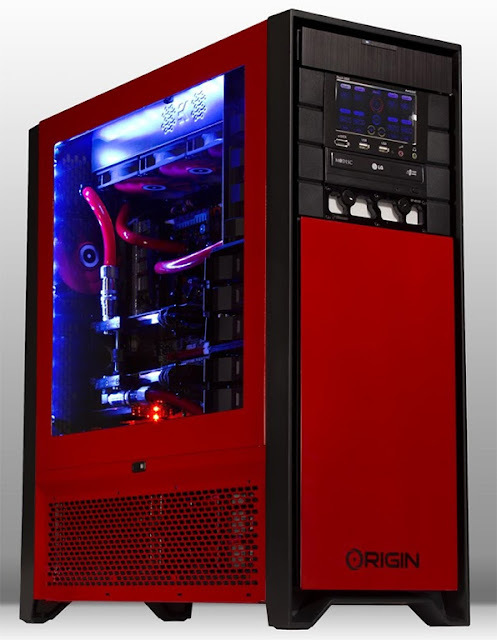 Origin PC ended up loving the case, but not the color, so it has commissioned a version of the chassis that is blood red instead. 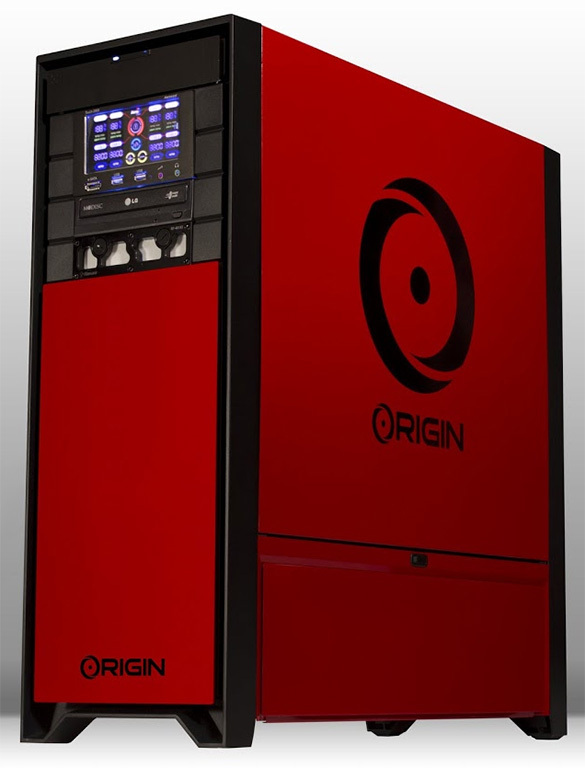 The name of the gaming system is Origin Genesis Corsair 900D and has up to 4-way SLI liquid-cooled NVIDIA GeForce GTX Titan graphics cards, Custom Automotive Paint Finish (optional), CRYOGENIC Liquid-Cooling Solution for both CPU and GPU, and up to five radiator mounting points, plus dual-power supplies and nine HDD bays. The starting price is a massive $1430 / 1,093-1,430 Euro, with dozens or hundreds added for every extra PC part selected. Fortunately, future upgrades are easy enough to do, so the fortune doesn't need to be paid all at once.